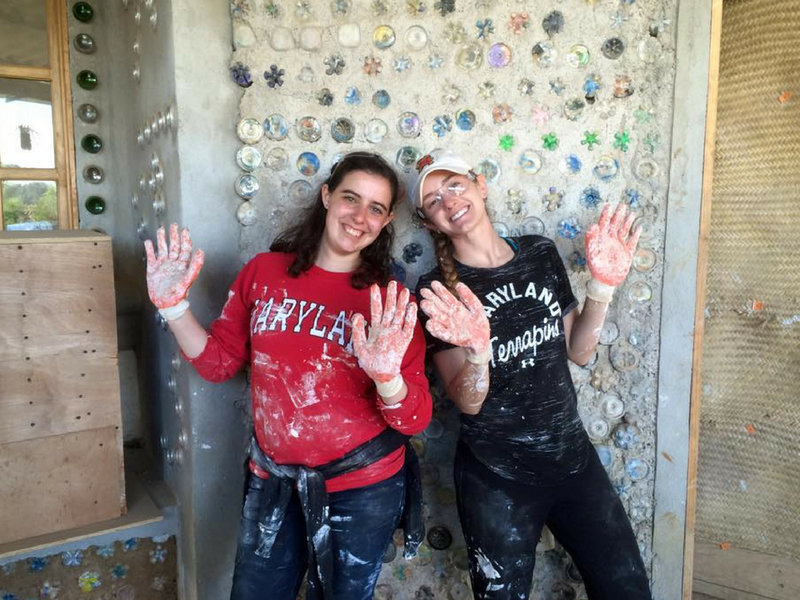 Maryland Hillel provides a welcoming atmosphere to students from all backgrounds and communities. 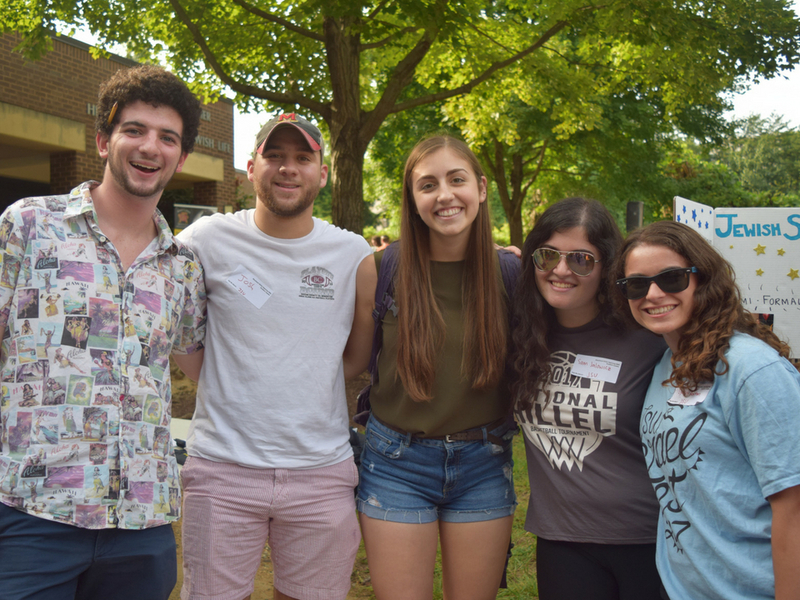 We offer a variety of leadership opportunities to bring fresh ideas and new visions to Jewish campus life. 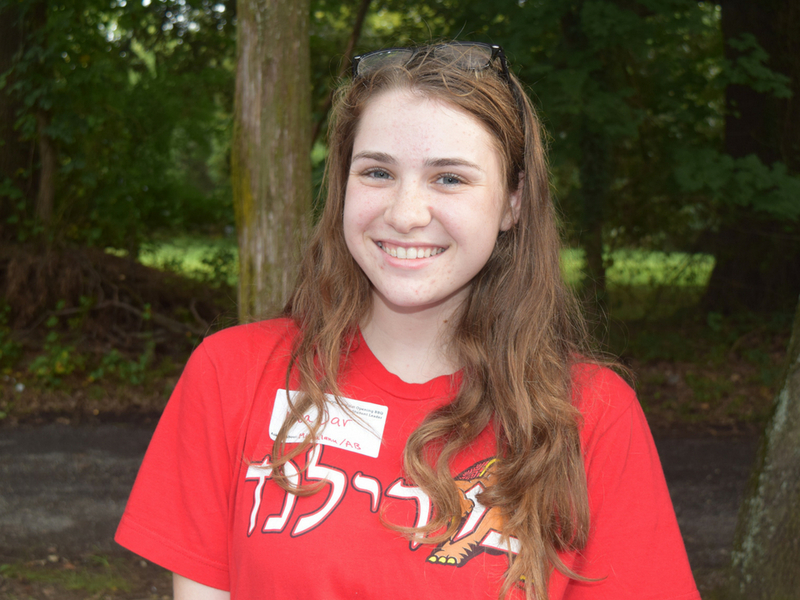 Visit these pages to find out more about Jewish life on campus! You can also take a look at the upcoming events and like us on Facebook for more ways to get involved. 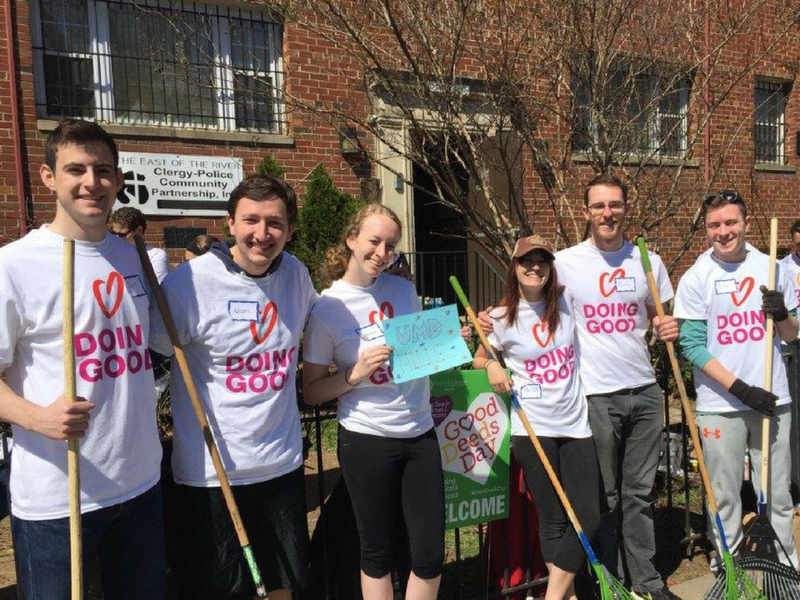 Get involved with Jewish student groups that host social, cultural, religious, advocacy, arts, and community service events! Celebrate Shabbat on campus with free Shabbat dinner at the RHC or sign up to host your friends for a meal! Register for our next Birthright Israel trip to join your friends on a once-in-a-lifetime experience to Israel! Sign up to volunteer with groups covering a spectrum of issues or learn and advocate on behalf of underserved communities. 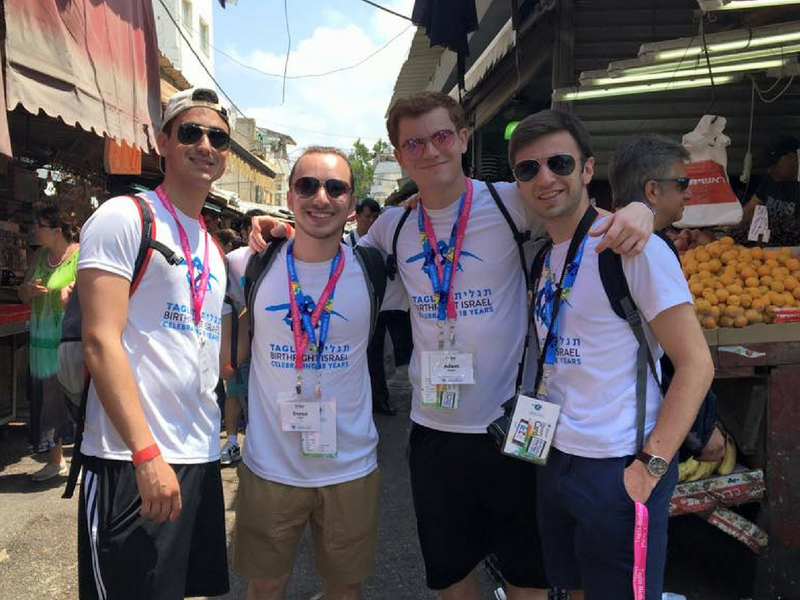 Go on one of these amazing trips to volunteer and learn with the community, bond with Jewish Terps, and make a difference! 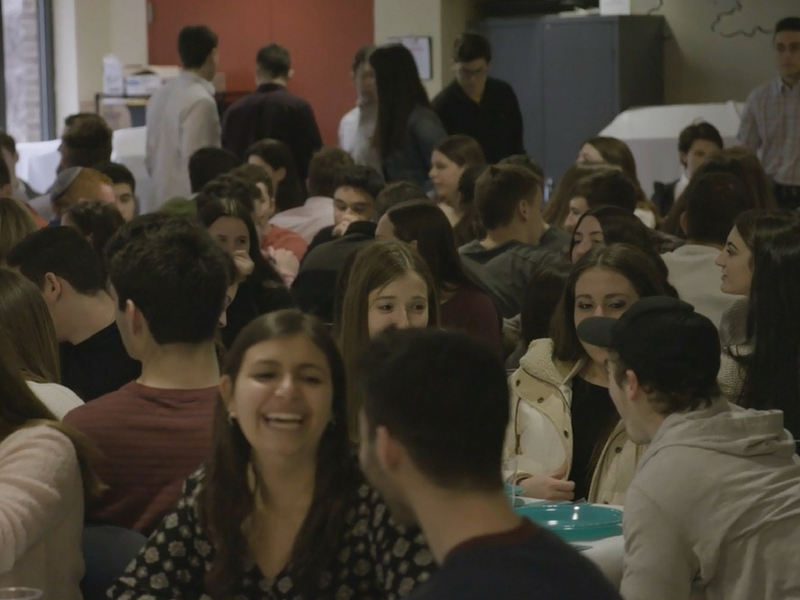 We seek to engage, strengthen, and empower Jewish students through a variety of leadership and learning fellowships.